I’d like to begin this report by thanking those of you who have prayed for the ministry of Reformed Baptist Seminary. By God’s grace and your prayers, we’ve been able to accomplish a number of goals over the past year and hope to complete several more in the coming year toward the end of fulfilling our mission as a church-based ministerial academy. 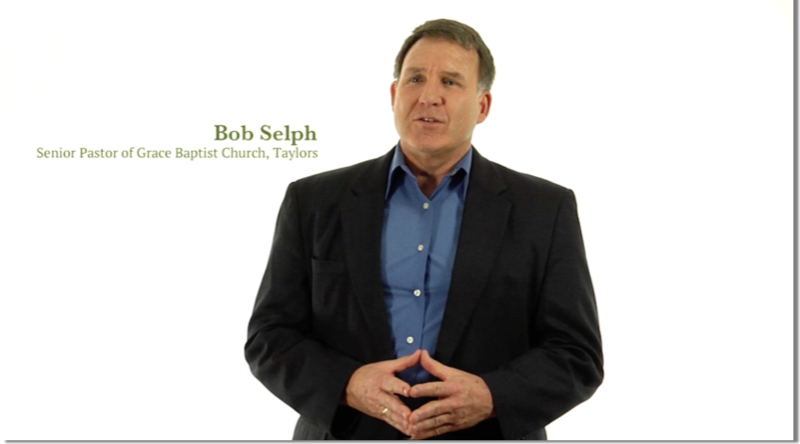 RBS remains committed to the goal of providing a complete theological education online. This keeps education affordable and allows the student to remain in his own local church under the oversight of his pastors. It also provides the student with a flexible format to complete coursework at this own pace. This past summer RBS launched a new Virtual Campus using the Pathwright learning management system. Pathwright is used by a number of other theological schools, and it is very intuitive and user-friendly. Each course is divided up into steps, each of which the student must complete to move on to the next step. A “progress report” feature enables the student, teacher, and seminary staff to track the student’s progress and performance in every course. The new Virtual Campus also includes a feature that enables students or teachers to initiate a discussion among those enrolled in the class over a particular course topic, lecture, or assignment. For a video tutorial of the new virtual campus click here. In addition to online courses, RBS tries to offer two to four live modules or seminars every year at different locations in the United States. Students who are able to attend this live instruction can complete all the lectures for a given course within the space of four to six days. Moreover, they have the opportunity to meet the seminary instructors and other students. The live modules also give the seminary the opportunity to update lectures for current courses or add new courses to our curriculum. 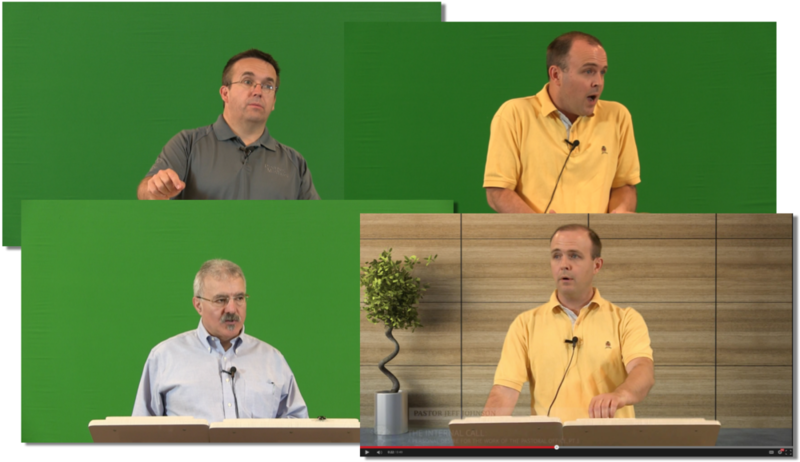 The audio and video recordings are uploaded to Virtual Campus for our online students. Auditors may also access the lectures for a nominal fee of $10 per course. Church members of our supporting churches can access the lectures for free with a special “discount code” that the seminary provides. In the spring of 2014 RBS offered “Hermeneutics,” which Grace Baptist Church of Taylors South Carolina hosted. 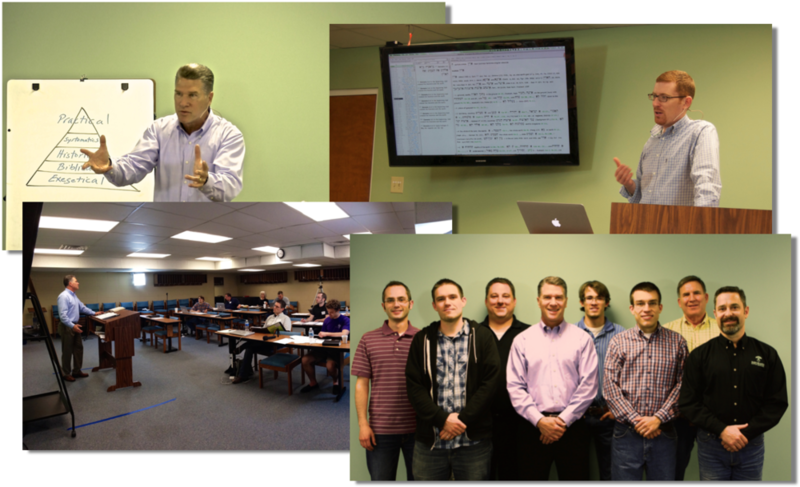 Pastor Mark Chanski of Harbor Church, Holland, Michigan served as the primary instructor and delivered twenty lectures on the science and application of biblical hermeneutics. Dr. Mark Ward Jr. of Bob Jones University gave four additional lectures on the subject of Bible software, surveying and assessing the three major platforms: Bibleworks, Logos, and Accordance. The summer module on “Calling & Cultivation” was hosted by Immanuel Baptist Church of Sacramento. Pastor Jeffrey Johnson of Grace Immanuel RBC, Grand Rapids, Michigan lectured on the subject of a biblical call to ministry. Pastor Robert Briggs of IBC, Sacramento, gave eleven lectures on spiritual cultivation. 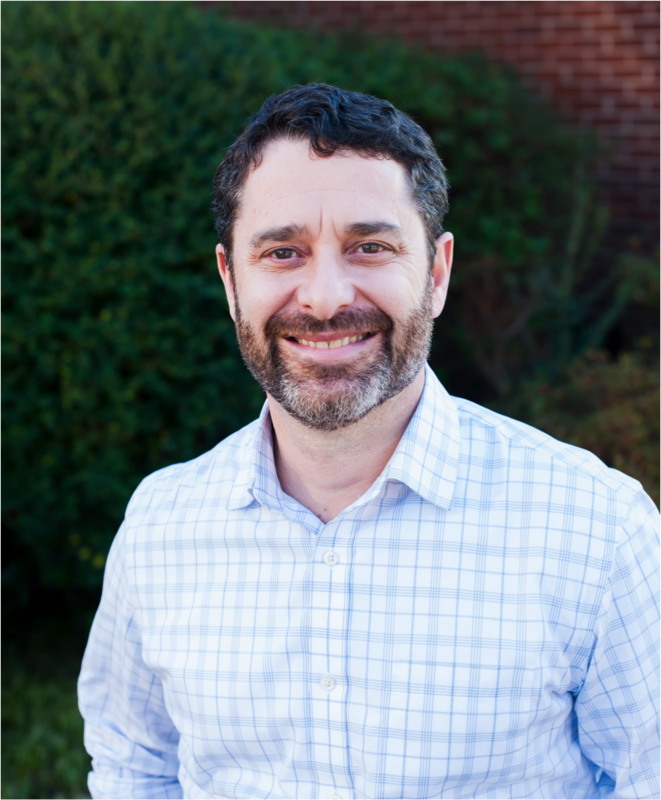 Dr. Michael Haykin, Professor of Church History at Southern Baptist Theological Seminary, closed the week with three messages on the spirituality of eighteenth-century Calvinist Baptists. At the end of October we offered a five-day module entitled “Creeds & Confessions.” First Baptist Church of the Lakes in Las Vegas, Nevada hosted the module. Dr. Bob Gonzales, the dean of RBS, lectured on the validity and value of confessions and confessional subscription. He also gave an exposition of the first part of the Second London Confession of Faith’s (2LCF) doctrine of Scripture. Drs. Michael Haykin and Tom Nettles lectured on the history of creeds and confessions from the early church to the twentieth century with a special focus on the development, theology, and legacy of the 2LCF. Pastor Pascal Denault of Quebec, Canada delivered four lectures on the unique covenant theology of the 2LCF. And Dr Tom Ascol of Grace Baptist Church, Cape Coral, Florida lectured on the 2LCF’s chapter on the Gospel and the Church. Lord willing, we plan to complement our current missions’ curriculum with some new lectures. 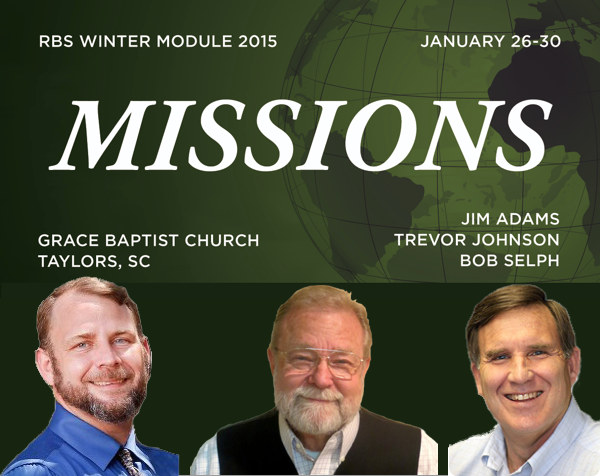 On January 26 - 30, Grace Baptist Church of Taylors will host a module entitled “Missions,” which will feature Trevor Johnson, pioneer missionary to Papua, Indonesia, Dr. James Adams, former missionary in Bogota, Colombia and current pastor Cornerstone Church of Mesa, Arizona, and Pastor Bob Selph, former missions coordinator for the Association of Reformed Baptist Churches of America and current pastor of GBC of Taylors. Some of the topics include “Theological Foundations for Missions,” “The ‘Three-Self’ Principles,” “The Sending of a Missionary,” “The Care & Nurture of a Missionary,” “Tribal Missions,” “Urban Missions,” “Short-term Missions? Pros and Cons,” and more. In addition to the missions module, the seminary is planning a module on the biblical doctrine of man and sin for the end of the summer 2015. Grace Immanuel RBC of Grand Rapids, Michigan will host the module and Pastor Greg Nichols will serve as the course instructor. Specific dates and times are yet to be determined. Since its inception, RBS has also been committed to bring theological education to pastors in countries where sound training is unavailable or unaffordable. Providentially, God has opened doors of opportunity in Latin America. We partnered with La Iglesia Bautista de la Gracia (Grace Baptist Church) of Santiago, Dominican Republic, to offer a 26 credit program to a group of about 35 to 40 local pastors. After participating in all the lectures, completing the reading, and passing the exams, 23 of those pastors graduated in 2007 with a Certificate of Theological Studies. Especially encouraging is the fact that three of those students continued their studies with RBS and earned the Master of Theological Studies. Moreover, they worked together with Oscar Arocha, the senior pastor, to commence their own residential church-based academy--La Academia Ministerial de la Gracia (AMG; “Grace Ministerial Academy”). RBS carefully reviewed their course offerings and agreed to recognize their own version of the “Marrow of Theology” program. Every year AMG invites a select number of men from various parts of Latin America and the Caribbean to participate in a nine-month intense training program that includes immersion within the life of their own church. Since AMG’s inception in 2008, they have graduated over 70 students, including several from their own congregation. What they learned from us they’re now imparting to faithful men who will be able to teach others also (2 Tim 2:2). In the same year that RBS graduated 23 Dominican students the seminary began a similar program in Bogotá, Colombia in partnership with La Iglesia Bautista de Gracia Soberana (Sovereign Grace Baptist Church). While the modules in the DR were held in a church, the modules in Colombia were held at a conference center with cottages for the students. This allowed the students the opportunity to become acquainted and interact with one another throughout the week. An average of 40 students, many of them pastors, attended the modules with 23 of the students graduating in 2010. We began another round of the Marrow in Bogota in the spring of 2011. This year Dr. Sam Waldron of Covenant Baptist Theological Seminary lectured on eschatology (May) and Pastor John Reuther of Covenant Baptist Church, Lumberton, New Jersey on biblical ethics (August). Lord willing, Dr. Jeffrey Johnson of Grace Bible Church, Conway, Arkansas will teach a course on biblical theology in November. Pastor Jim Domm of Englewood Baptist Church New Jersey will lecture on the doctrine salvation in the early part of 2015 to complete this second-round of the Marrow program in Bogotá. RBS’s longterm goal is to adequately equip Latin American pastors so that they may eventually become the future trainers of subsequent generations. Under the leadership of Dr. Noe Acosta, Gospel Through Colombia (GTC) has been providing Reformed theological education to the indigenous leadership of churches in Colombia. Several years ago, GTC became aware of the training RBS was providing in Bogota and expressed interest in partnering together. Since then, GTC has partnered with a Reformed Baptist Church in Medellin to launch the Reformed Seminary of Latin America (Seminario Reformado Latinoamericano). GTC and SRL have invited professors from RBS and AMG of Santiago to teach some of the courses they are offering to their students in residence. Lord willing, I will be lecturing on the Doctrine of Scripture the week of December 1st thru 6th. If you’d like more information about GTC and SRL, let me encourage you to visit their website: http://gospelthroughcolombia.org. RBS began with nine students. Currently, 64 students are actively enrolled and several more are in the process of enrollment. Since the school’s founding, 28 students have graduated from either the Marrow of Theology program (22) or the more comprehensive Divinity program (12). These numbers above do not include the many graduates from our international ministry in Latin America. 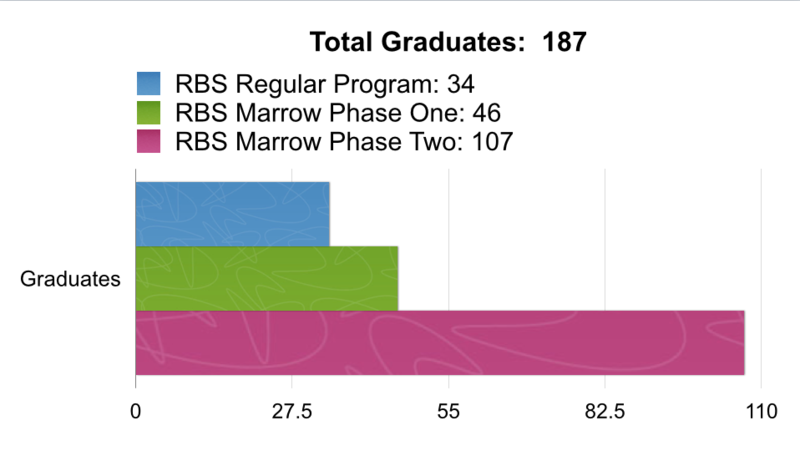 A total of 46 students have graduated from our international “Marrow program.” Moreover, GMA, our sister institution in Santiago, has trained and graduated 107 graduates since 2009. We praise the Lord for the privilege of equipping these pastors, missionaries, and laypeople with the theological grounding to serve more effectively in their local churches. In August my family and I relocated to the north-central area of California (Woodland) so that we could help my parents who are in their 70s. We are currently in the process of transferring our membership from Grace Baptist Church of Taylors, South Carolina (RBS’s southeastern headquarters) to Immanuel Baptist Church of Sacramento (RBS’s west coast headquarters). My assistant, Nicolas Alford, will remain at the GBC of Taylors. Thankfully, the nature of RBS’s online and modular education makes it possible for the dean to labor from any one of the seminary’s overseeing churches. Taylors will remain the primary headquarters of the seminary. With the help of “Sliced Tomatoes Productions,” we were able to put together our first official promotional video in the spring of 2014. We paid for an advertising slot on challies.com and received hundreds of visits to our seminary website and a good number of new applicants over the summer break as a result. 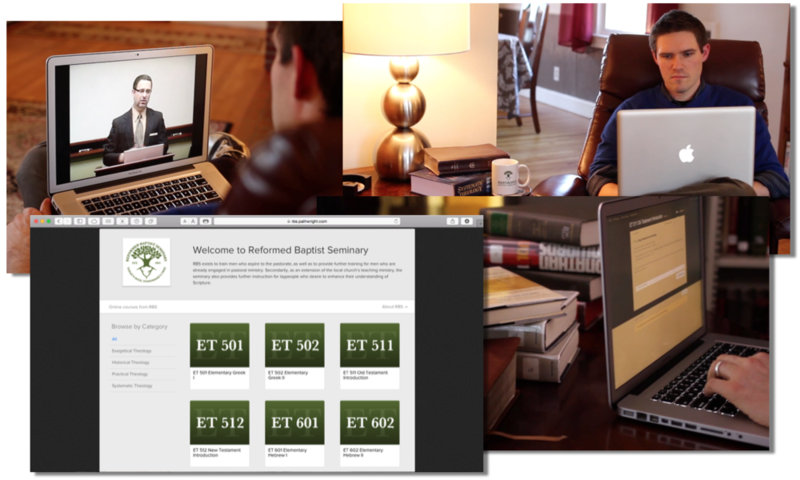 If you haven’t seen the new video yet, visit our home page (rbseminary.org) and click on the first featured slider or find the video on the seminary’s Vimeo account here: https://vimeo.com/94452350. RBS is committed to providing gospel laborers a sound theological education without placing them under a significant financial debt. To maintain this goal or aim, we depend on the generous contributions of local churches and individuals who see the seminary ministry as a facet of the Great Commission. Since the beginning of the 2014 fiscal year (February 1st), we have received $38,362.42 in student income (application, enrollment, and tuition fees) and $37,366.03 from local churches and individuals. The cost of creating and launching a new Virtual Campus ($9,000) and the dean’s move to California ($5,000) pushed up our expenses for 2014 to a current amount of $100,614.29. Thankfully, we remain in the black due to our surplus balance from FY 2013 ($32,220.77). We should receive a sizable portion of student income in January 2015, which is the very end of our 2014 fiscal year. With a slight increase in enrollment and tuition fees, we can hope to receive around $65,000 to $70,000 in student income for 2015. We would like to offer three to four live modules in order to update and increase our digital audio and video course offerings. Moreover, I could use some more part time or full time help to assist me in the many administrative tasks of the seminary ministry. Accordingly, we are praying that we can raise $65,000 to $70,000 from churches and individuals to match the student giving. This would give us an income of $130,000 to $140,000. That may seem like a lot, but in reality it is a drop in the bucket when compared to the yearly expenses of most seminaries, which are in the millions! With this in view, we would like to ask that you prayerfully consider supporting the ministry of Reformed Baptist Seminary either with a one time gift or on a regular basis. If you’d like to designate your gift to go towards a special project like the expenses of offering new live modules (seminars) in the USA or towards the training we’re doing in Latin America, we can accommodate you. 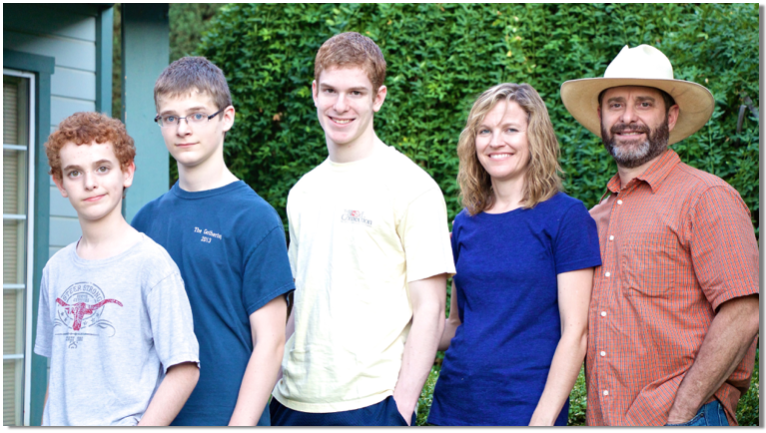 All gifts are tax-deductible as RBS is identified legally of the local church. If you’re not able to support RBS financially at this time, we understand. And we still covet your prayers that God would continue to provide for the ministry in the future, as he has in the past. In May of 2015, we will celebrate our 10th anniversary of ministry. Our vision remains the same: RBS exists primarily to provide theological education from a Reformed and Baptist perspective for men who aspire to or are already engaged in the gospel ministry. Secondarily, the seminary makes theological education available to laypeople who desire to enhance their understanding of Scripture and serve in some capacity in the church. As a church-based ministerial academy, RBS is under the direct oversight of three local churches with an advisory board of nine pastors. As noted above, we provide a complete theological curriculum online and through live modules. This keeps education affordable, and it allows the student to remain in his local church under the oversight of his pastors. This, we believe, is a viable, affordable, and effective model for ministerial training.